Blog Celebrate Spring with 75% OFF! It’s finally starting to feel like spring! Here at Connectify HQ in Philadelphia, we’ve been experiencing some cold windy days, but today the sun was out and shining! It’s been a great day and we’re feeling generous! 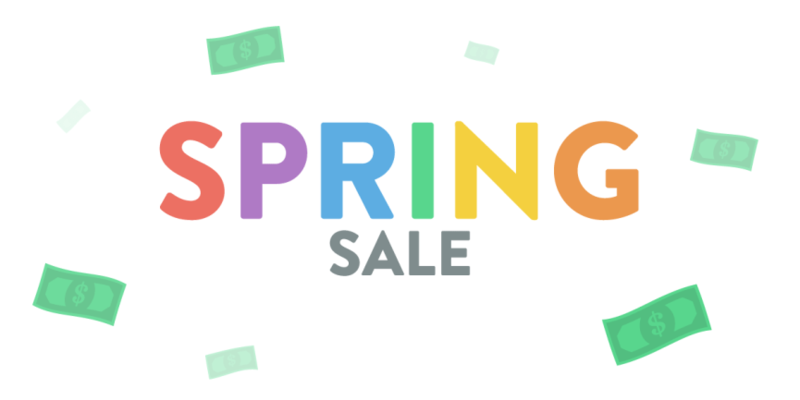 Since spring is almost in full bloom, we’re offering you 75% OFF all Connectify Hotspot PRO and MAX licenses so you can get all your devices online whether you’re at home or enjoying some springtime travel.